The Arts Society | Extollagy! 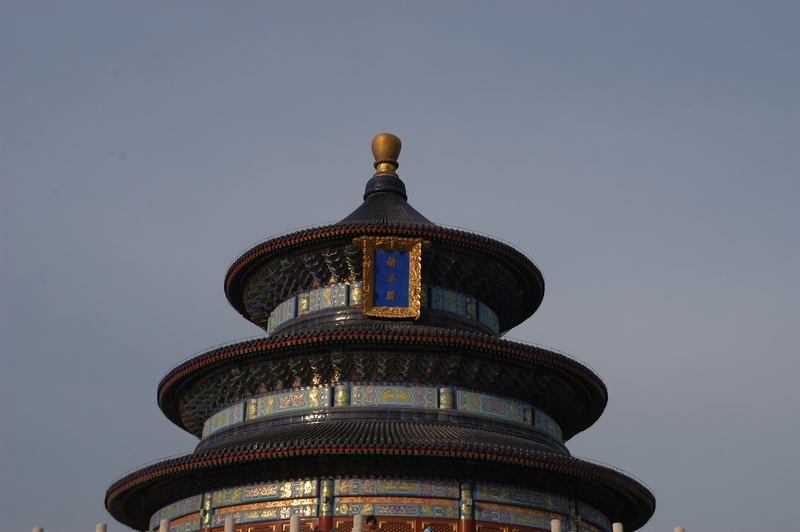 Join me to tour the religious art and architecture of China. We will see examples of work of the great faiths that dominated the history of that great civilisation, including the ancient, indigenous Confucian and Taoist traditions; the image-rich Mahayana version of Buddhism that has been hugely influential in the country for two thousand years; and the distinctive Chinese responses to Christianity and Islam. At the heart of this rich, and often precociously humanistic culture lay a series of concerns of truly ancient origin: the maintenance of harmonious relations between men and Heaven; respect for one’s family, including the spirits of one’s ancestors; and the role of the Emperor as the fulcrum of life in the ‘central Kingdom’, a role as much spiritual as secular. We will visit mountain-tops decorated with Confucian calligraphy; some of the oldest wooden buildings in the world — the Buddhist temples of Wutaishan, built in the eighth century and with their decoration and sculpture intact — and Mandarin’s gardens, their design infused with symbolism from Taoist, Buddhist and Confucian traditions. These between them comprised the ‘three teachings’ (San Jiao) encouraged by the imperial Chinese state. Even today, Beijing’s layout is recognisably that of a sacred city designed around the palace and sacrificial altars associated with the imperial cult: we will see what remains of these, and ponder the role of religion in China’s modern, secular and rapidly developing state. By the end of the hour, you will have a clear and vivid idea of the enormous significance of religion for the Chinese arts. I have been visiting China on a regular basis since 1985 and lead tours of the country for Martin Randall Travel. From Chartres cathedral to Angkor Wat, religion has been the inspiration for many of the greatest buildings of the world. Indeed, for much of human history, the story of architecture and the story of faith were synonymous. This lecture explains the architecture of each of the major faith traditions, revealing how it is shaped by their rituals and beliefs. It briefly covers the sacred architecture of such early societies as Mesopotamia, Egypt and the Americas before focusing on the living faiths: the great continuities embodied in the sacred architecture of Buddhism and Hinduism, and the revolutionary changes brought about in monotheistic Judaism, Christianity and Islam. It thus brings fresh insights into some of the most remarkable buildings on the planet. The aim is to leave the audience understanding why and how (for example) a mosque is different from a synagogue or a church (and how they interrelate), as well as having a ‘big picture’ overview of what is happening where and when in the sacred buildings of planet earth. It should go without saying that the illustrations cover a sequence of the greatest buildings on the planet. Many are taken from my sumptuous book on the subject, The Secret Language of Sacred Spaces: have a look here to get an impression of their beauty: Sacred Spaces sample spreads II. 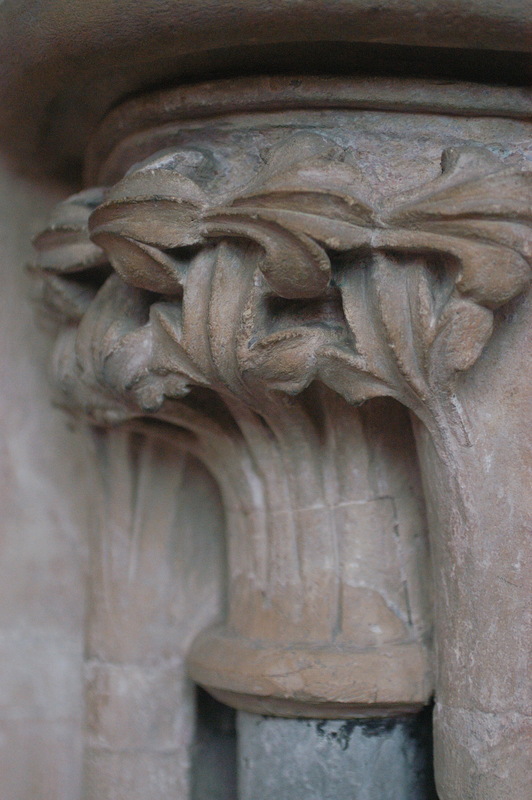 This lecture uses the English cathedrals as ‘time machines’ to the medieval period, tracing their story from the revolutionary birth of English Christianity in about 600AD, through the great rebuilding that followed the Conquest of 1066, to the decades around a century later when gothic was invented in an atmosphere of febrile change and political tension. It then follows the story through the cults and traumas of the fourteenth century, backdrop to England’s most extraordinary architectural miracles, and into the dynastic struggles of the late medieval era; struggles which eventually tore apart the very world that created the cathedrals. Throughout, beautiful photography of the buildings themselves, as well as of contemporary manuscripts and paintings, helps to use these buildings to bring to life the remarkable events they witnessed, and helping explain how these events shaped their architecture. The lecture has been enjoyed by DFASs’s far and wide, at home and abroad. The Lady chapel is often the most beautiful and ornate part of a medieval church. These remarkable structures are shaped by the medieval cult of the Virgin, which at once celebrated Mary’s physical fecundity and spiritual purity: potently contradictory fuel for an extraordinary series of architectural achievements. 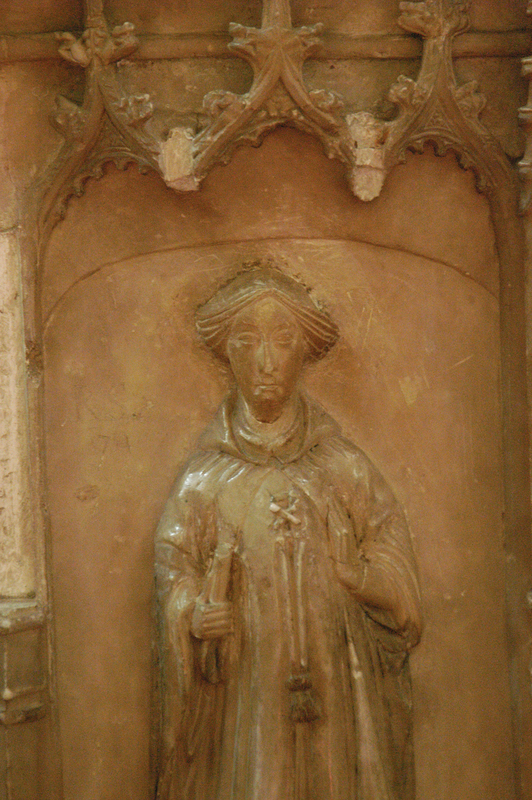 From ninth-century Abingdon to fifteenth-century Flint, from the great cultic centres of Glastonbury and Walsingham to the small wayside shrine, the buildings that resulted uniquely embodied medieval ideas about Our Lady, and trace architecture’s attempts to shape and express two simultaneous demands: the stage-management of the cultic experiences of laymen; and the creation of an appropriate setting for an ever-evolving liturgy. This lecture traces the story of these remarkable structures, and the light they throw on medieval art and medieval life. 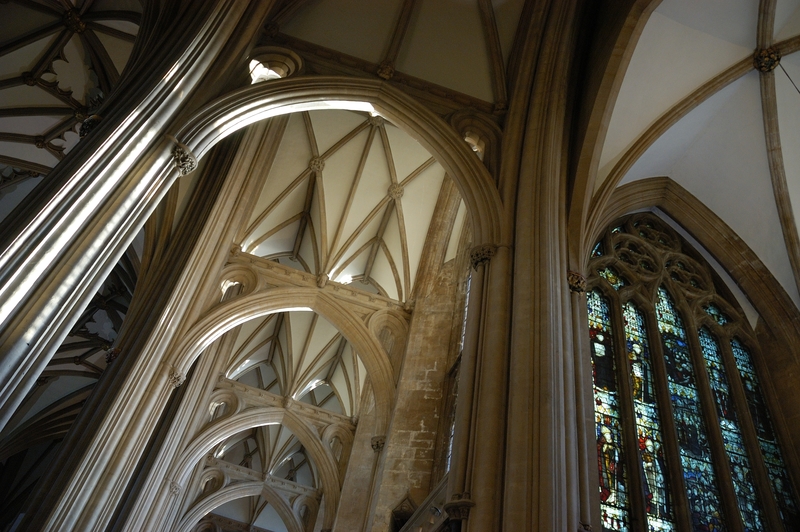 What was it like to live and work in the medieval cathedral? How did laymen experience these extraordinary buildings？ This lecture describes the lives of the multi-layered communities that served these buildings, revealing how the cathedrals functioned day-to-day. Packed with interesting anecdotes, the lecture returns throughout to the architecture of the cathedrals, revealing the ways in which it is shaped by their various functions – from home of large, highly regulated communes, to place of worship, to venue for large gatherings of laymen. Do you know your Early English from your Decorated? Can you distinguish your crocket from your cusp? 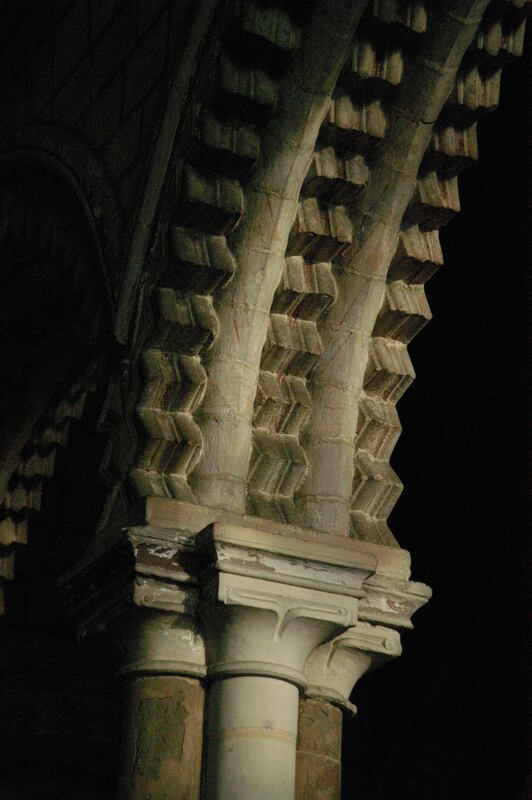 This lecture takes the audience through the evolving story of medieval architectural style, briefly outlining the defining features that can be used to distinguish one style from another, and thus used to date the seperate parts of medieval churches.